1. 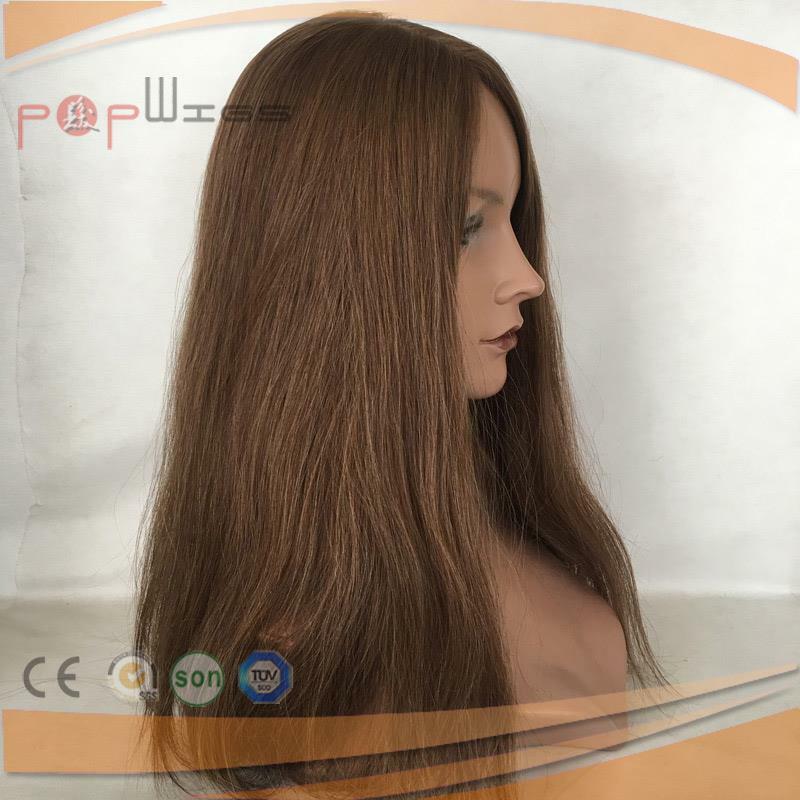 The silk top half wig we produce is ideal for people with thin or bald hair. Our top design blends in with your natural hair. The wig we produce is 100% unprocessed human hair, so it does not contain any chemicals harmful to humans. We have tested that the wigs we produce often do not have any knots after washing. We recommend that you choose natural black and you can dye any color yourself. If we dye for you, due to certain factors (such as camera, lighting, display, etc. ), there will be more or less differences. 2. 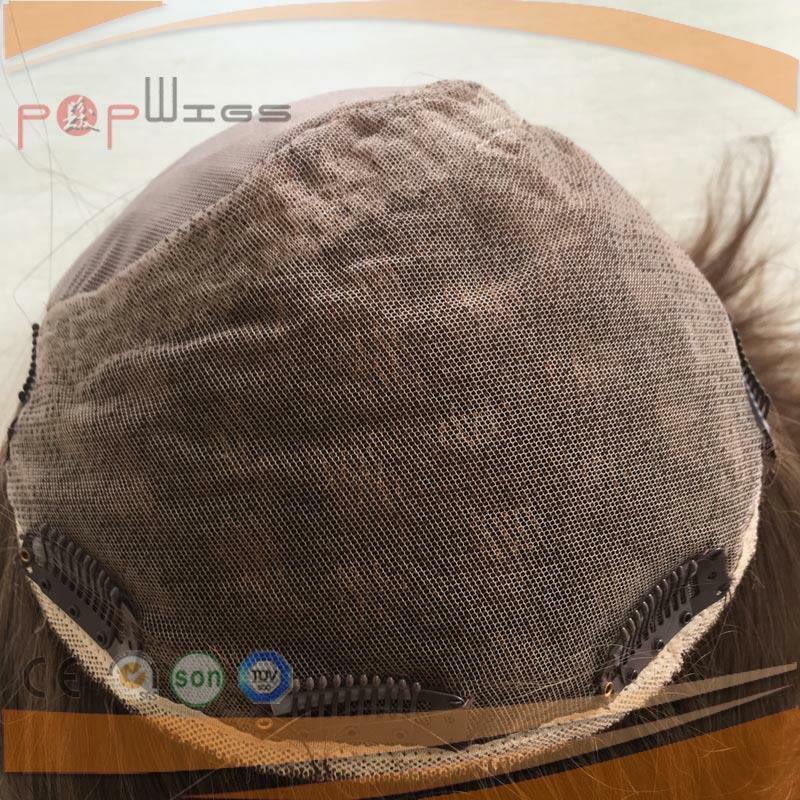 Our wig silk caps with or without adhesive. They are made with adjustable shoulder straps and combs to ensure a secure fit. Our silk top half wig are 100% hand tied together so they can be separated anywhere. Made from high quality silk base fabric, this collection is suitable for the most natural hairline. This silk top half wig is lightweight, so you will feel the scalp comfort when you wear it.